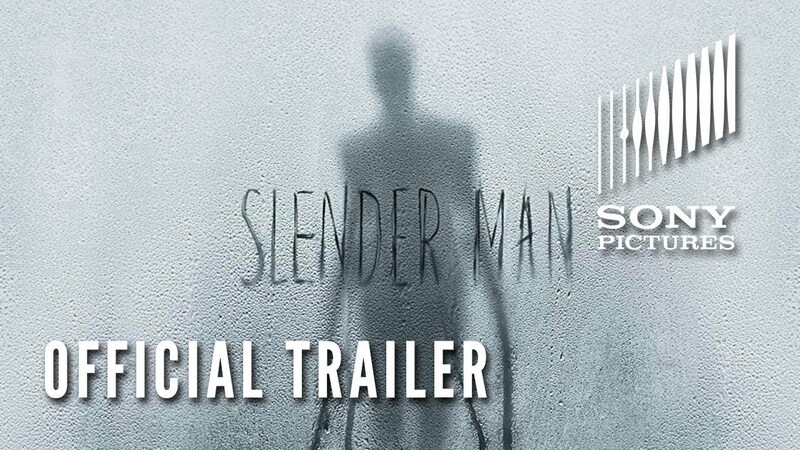 SLENDER MAN. Are you looking forward??? T-Rex Animatic by Phil Tippett for Jurassic Park (1993) before it was decided to use CGI effects.